The start of every new year comes with the exciting prospect of new accomplishments, while learning and reflecting from the year before. 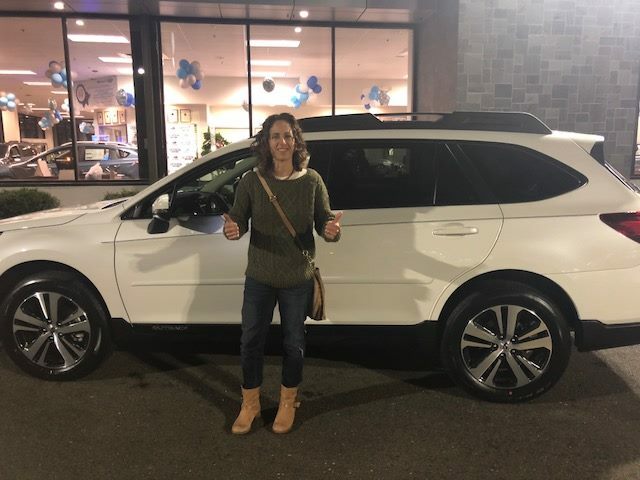 Luckily, Lester Glenn Subaru had an amazing 2018 and we have the accolades to show for it! 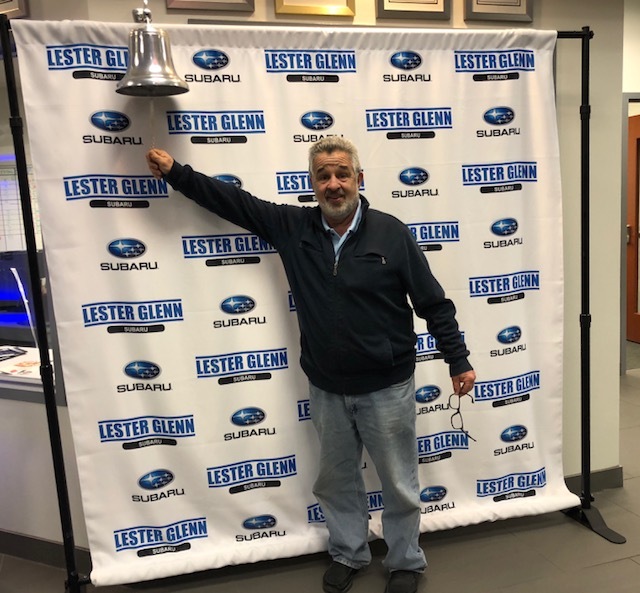 We are proud to announce that Lester Glenn Subaru has been rated the #1 Subaru Dealership out of 630+ national dealerships for Purchase Experience Satisfaction for all of 2018! 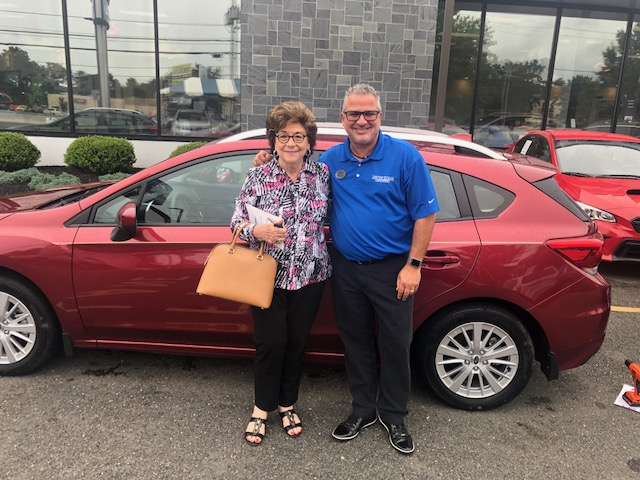 * This ranking is a result of scores from customer surveys completed after a vehicle purchase, specifically in correlation with the customer purchasing experience from Lester Glenn Subaru. We couldn’t be more proud! Of course, none of this would be possible without our loyal customers showing up everyday or without our awesome sales team for delivering the true Lester Glenn Experience each and every time. 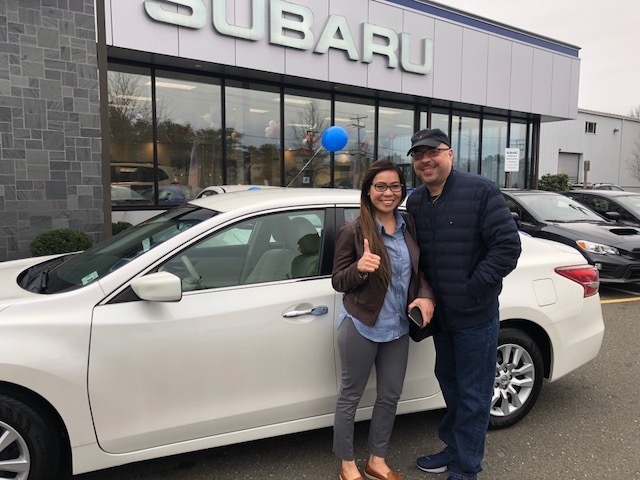 We can say without hesitation that our Subaru family works tirelessly year round to ensure our customers get the exact Subaru they want for a great deal and a flawless purchase experience. All of their hard work has clearly paid off and we’re so happy that our customers are happy. That’s what it’s all about! We are taking on 2019 by continuing our efforts to deliver a seamless car buying process for our customers from start to finish. Since day one, we’ve prided ourselves in delivering a different kind of automotive experience…treating our customers the way they deserve to be treated. Here’s to a great year ahead! *Rank #1 out of 630+ National Subaru Dealerships is based on purchase experience satisfaction scores from customer surveys for 2018 in accordance to the Subaru Owner Loyalty Program. The 2019 GMC Yukon is Class, Style and Capability…All in One!